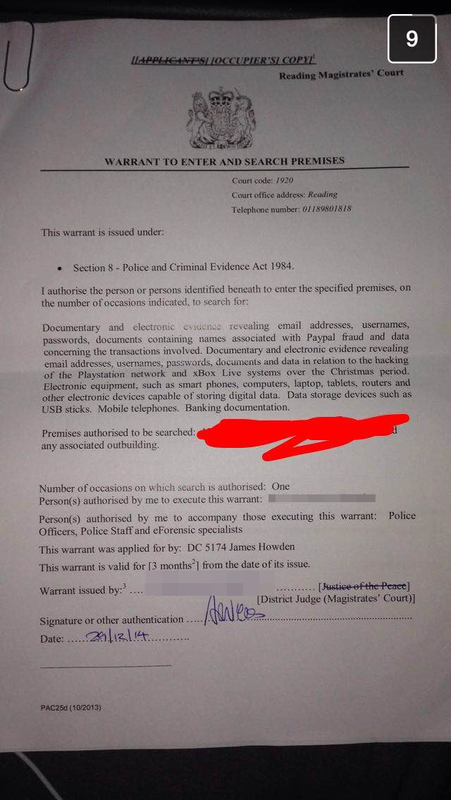 Vinnie Omari, a 22 year old member of the infamous Lizard Squad hacker group was arrested on Monday after British police officers from Thames Valley Police raided his home. Vinnie Omari is one of the two members of Lizard Squad who gave the interview to BBC Radio which was aired on 26th December, a day after Vinnie’s band of hackers had completely downed the webservers of PlayStation Network and Xbox Live with a 1200 GB/s DDoS attack. Lizard Squad which had promised to take down both the gaming networks through a now banned Twitter handle @LizardSquad eventually managed to take down both PSN and XBL servers for more than 48 hours. The attacks were supposedly carried out by the gang to make the mega corporations ‘aware of vulnerabilities.’ The attacks would have carried on much longer if Kim ‘Santa’ Com wouldnt have intervened and paid 3000 Mega premium account coupons to the gang. A another member of the Lizard squad who identified himself as ‘Ryan’ last week on a interview is reportedly being investigated by the FBI. On the other hand, Lizard Squad said on Twitter that Ryan was arrested for the massive amount of money laundering using the stolen card details and currently is in the Finnish prison. Meanwhile the gang itself hasnt shown any shock on the news of arrest of Vinne. 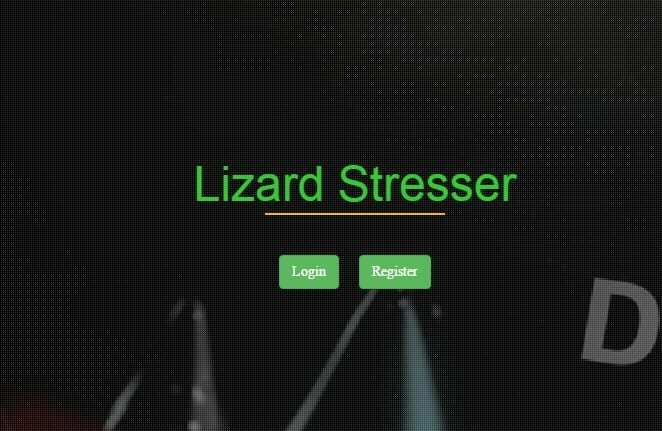 They are busy promoting their new found venture of renting their expertise and a tool called Lizard Stresser for DDoS attacks. The rents for DDoS targets range from $6 to $500, depending on the length of the attack. Another member of Lizard Squad had confirmed with DailyDot that the whole PSN and Xbox Live hack attack was a publicity gimmick for their product, Lizard Stresser. It is worth noting that Lizard Squad has already had a taste of illicit profit from their illegal hacking activities. The ransom Mega premium account coupons which Kim Dotcom offered them are worth $150,000 in the market. It remains to be seen whether they succeed with their illegal business venture or fall prey to law enforcement authorities in due time.